An autumn tour. Can you guess which month? 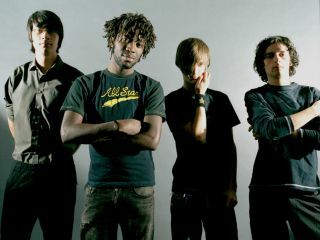 Bloc Party have announced a rather large tour of the UK in October 2009. They're calling it Bloctober. Get it?